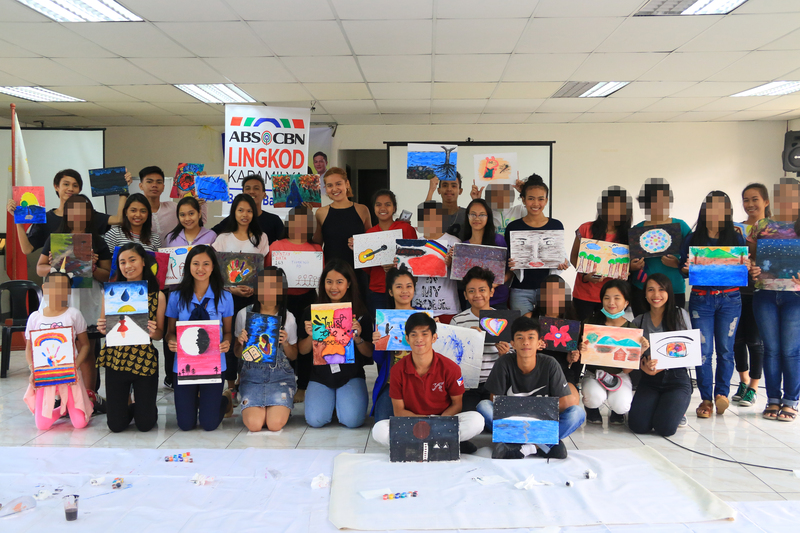 Bantay Edukasyon, scholarship program under Bantay Bata 163, recently conducted an art workshop entitled “The Morning After” with Martina Marie Manalo. 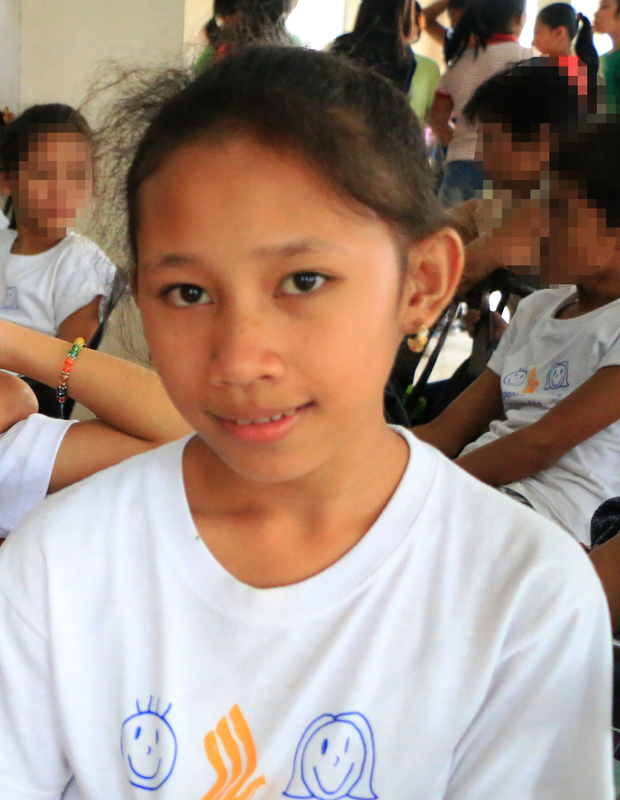 The event was a two-week session attended by Bantay Bata 163 elementary to college scholars. 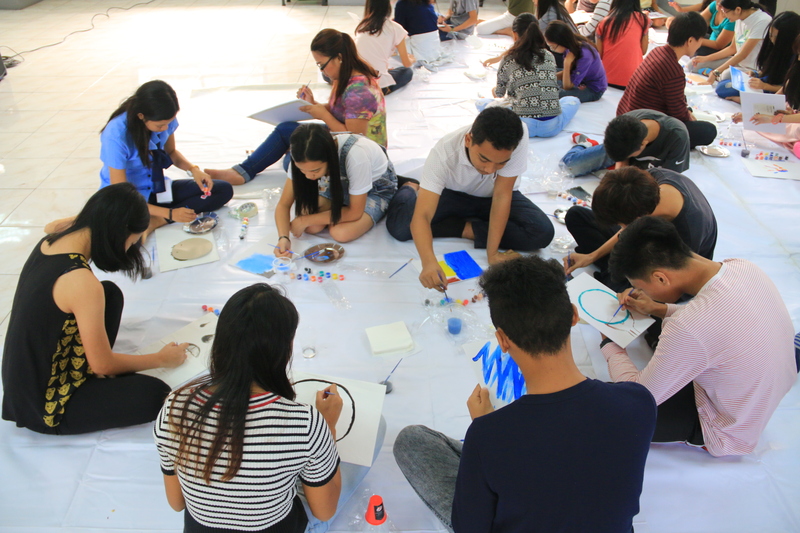 The Art Workshop aims to bring out the inner artist in every scholar. 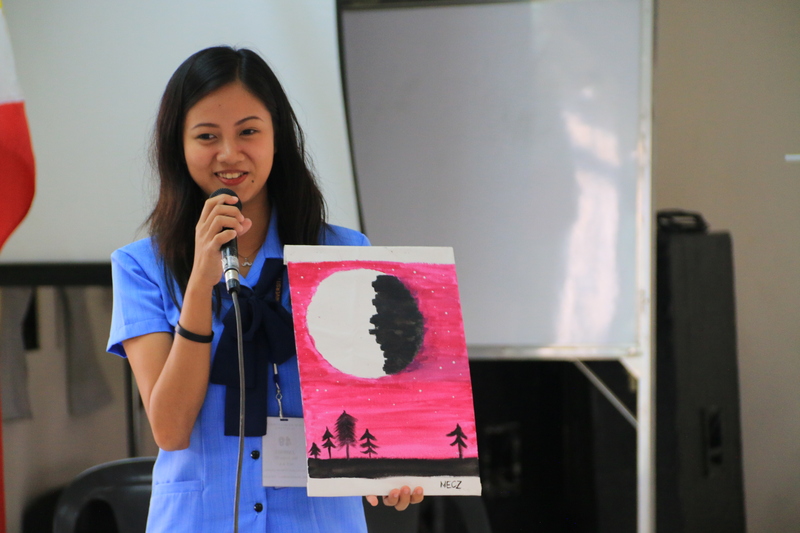 Manalo explained the basic and hacks of art. After the lecture, the scholars were given their own time to paint what they desire. Scholars were then tasked to form a circle. Each of them picked a random painting and explained the story behind it. Different personalities and interpretations were showcased during the session. The workshop helped the scholars get to know more about themselves and their colleagues. Bantay Edukasyon scholars inspired Manalo so much. As a teacher, she is really amazed by how sincere and appreciative these children are. This was her second time to partner with Bantay Bata 163 and she looks forward to more partnerships. Just like her, you can also help our children. Visit www.bantaybata163.com to know more about its programs, services and advocacies.